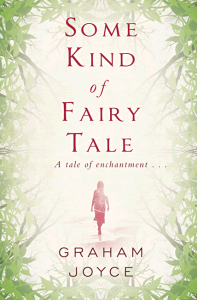 Dauntless women, cruel lords and wayward fairies come together in a beautifully realised world. 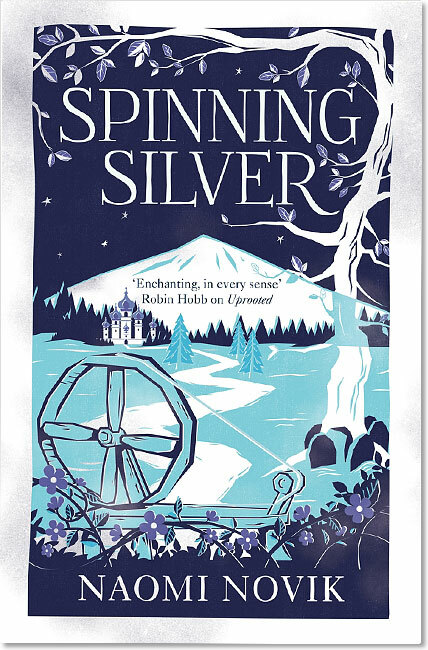 Brimming over with fairy-tale magic, Spinning Silver proves Naomi Novik to be a master fantasist at the top of her game. 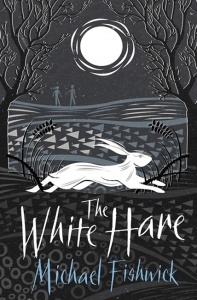 This gorgeous, complex, and magical novel… rises well above a mere modern re-imagining of classic tales… Novik probes the edges between the everyday and the extraordinary, balancing moods of wonder and of inevitability. 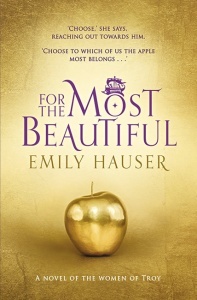 Her work inspires deep musings about love, wealth, and commitment, and embodies the best of the timeless fairy-tale aesthetic… This is the kind of book that one might wish to inhabit forever. 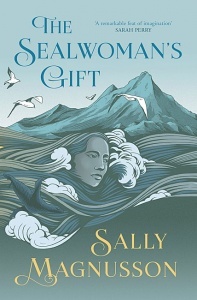 A book as cool and mysterious as a winter’s night, with two marvelous heroines at its heart. Spinning Silver pits the cold of endless winter against the fires of duty, love and sacrifice. I couldn’t put it down. 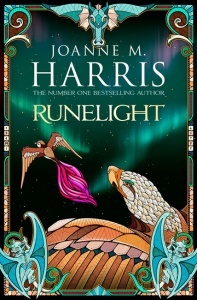 Each book has a signature page, tipped-in before the title page, that has the following printed on it: THIS BOOK IS ONE OF A LIMITED NUMBER OF SIGNED FIRST EDITIONS.